The Trump Foundation sought to dismiss the state attorney general's lawsuit. "Persistent illegality," not politics, is why the New York State attorney general’s office sued President Trump’s charitable foundation, the office said in a new court filing. 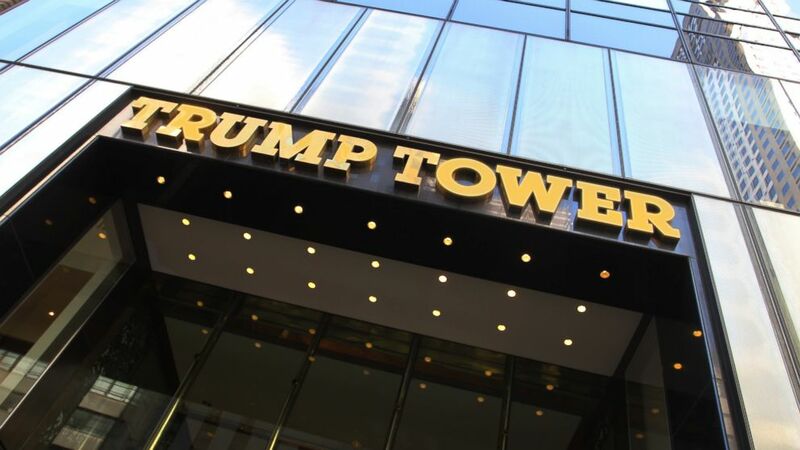 The Trump Foundation is seeking to dismiss a lawsuit that alleged the foundation’s money was misused "numerous times" in ways that ran afoul of New York charities laws and denies engaging in any illegal activity. In response, Attorney General Barbara Underwood's office disagrees and asserts the Trump Foundation "coordinated extensively" with the Trump campaign. "Donald J. Trump used his control over the Donald J. Trump Foundation for his benefit to advance his personal, business, and political interests in violation of federal and state law governing charities," the filing said. (Waring Abbott/Getty Images, FILE) In this file photo shows the exterior of Trump Tower skyscraper at 5th Avenue and 56th Street, Aug. 24, 2013, in New York City. The lawsuit accused President Trump -- along with his children, Donald Jr., Eric and Ivanka -- of conflating charity with politics, repeated and willful self-dealing and failure to follow basic fiduciary obligations. When the lawsuit was filed in June, President Trump attacked it. 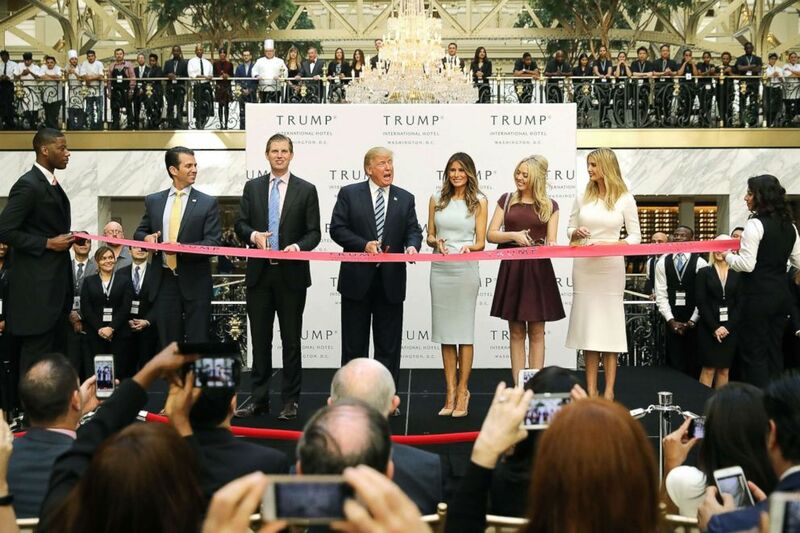 (Chip Somodevilla/Getty Images, FILE) Republican presidential nominee Donald Trump and his family (L-R) son Donald Trump Jr, son Eric Trummp, wife Melania Trump and daughters Tiffany Trump and Ivanka Trump cut the ribbon at the new Trump International Hotel, Oct. 26, 2016, in Washington, DC. "The sleazy New York Democrats, and their now disgraced (and run out of town) A.G. Eric Schneiderman, are doing everything they can to sue me on a foundation that took in $18,800,000 and gave out to charity more money than it took in, $19,200,000," the president said in a tweet referencing the former state attorney general. "The Respondents’ conduct here fits squarely within the types of cases for which injunctive relief is required and with respect to which the Attorney General has obtained such relief in the past." Oral arguments on the motion to dismiss are scheduled later this month.